Studio owner Melissa Olsen, discovered Pilates 11 years ago after the birth of her first baby. She was trying to find a way to get back in shape by building muscle & bringing harmony into her changing lifestyle. After seeing and feeling immediate changes in her body, she was hooked! It wasn’t long before she decided to become a certified pilates instructor. 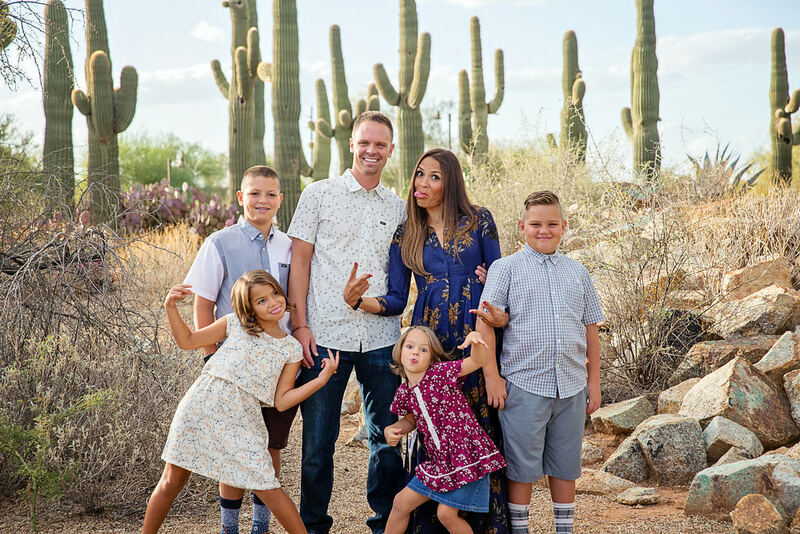 When Melissa and her family moved to Gilbert, Arizona it was a no-brainer for Melissa to bring her dynamic, high intensity format of Pilates and open Core body Pilates. 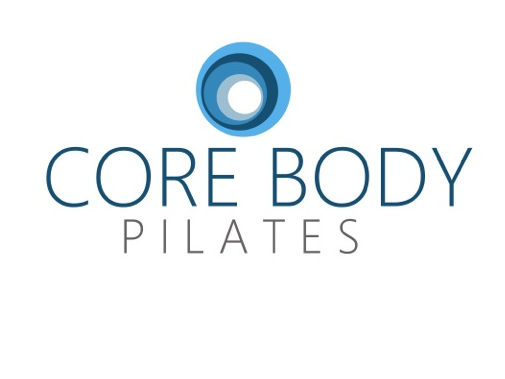 Core Body Pilates is a boutique pilates studio located in Gilbert, Arizona. With only eight reformers, each class provides hands-on, semi-private instruction. Focusing on core strength and flexibility, Core Body Pilates method is a unique fusion of traditional pilates and dynamic strength training to achieve a whole body workout. With the state-of-the-art Allegro 2 Reformers and towers you get all the benefits of traditional pilates packed into an intense, fun, and effective workout. Pilates is good for all and can be done by everybody. Pilates is good for both men and women, young and old, elite athletes and those who are new to exercise. We provide group Pilates Reformer Classes 6 days a week from early in the morning into the evening, so there’s almost always a Core Body Pilates class for even the busiest of schedules. we also offer classes like barre and yoga that compliment pilates perfectly. Hope to see you in a class soon!